Hollow Rubber Coated Steel Kettlebell is made of cast steel. They are strong and durable. 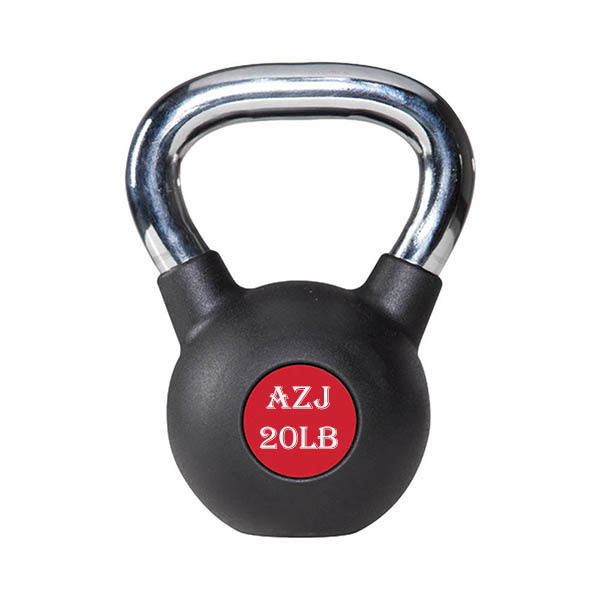 All Steel Kettlebell have the same standardized dimension. The Steel Kettlebell weight can vary from 8kg to 48kg, but all in the same size. Hollow part can be increased during manufacturing according to different weight requirements. A color coding system is introduced to differentiate the Kettlebells weights. The coating can be rubber or vinyl, to protect the steel from rusting. Coated Standard Kettlebell handle are carefully treated with moderate roughness, to make users comfort and firm grip. Enough spacing between the handle and bell. Looking for ideal Hollow Standard Steel Kettlebell Manufacturer & supplier ? We have a wide selection at great prices to help you get creative. 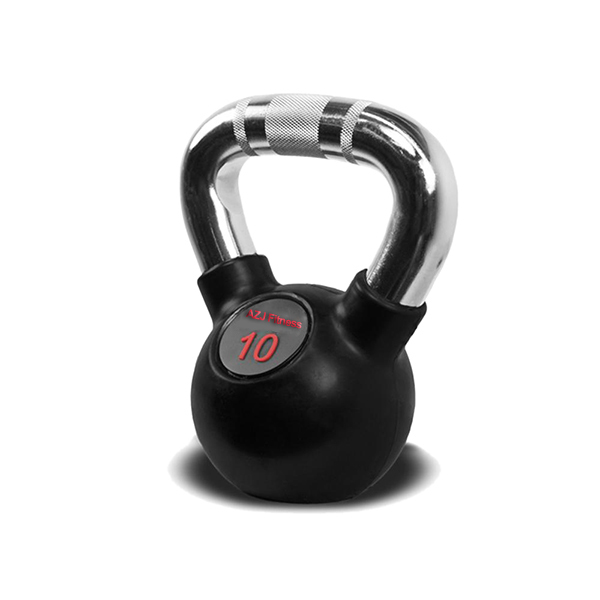 All the Rubber Covered Kettlebell are quality guaranteed. We are China Origin Factory of General Fitness Training Kettlebell. If you have any question, please feel free to contact us.